Meltsmiths — Eat Me Drink Me | Food, drink and event experts in West London and beyond. Serving up some of the finest grilled cheese sandwiches this side of the Atlantic! 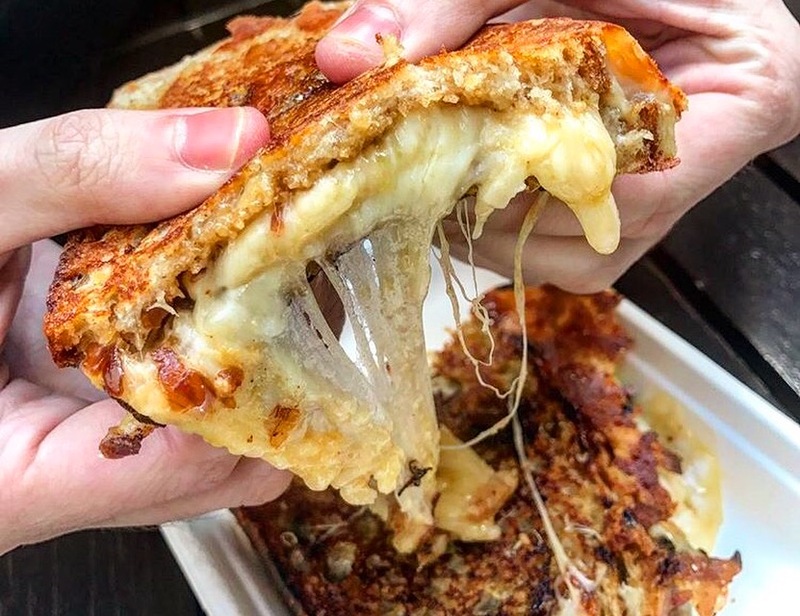 Amazing, British cheese is melted on local, organic sourdough to create something special. A favourite, anytime anywhere.